A hundred or so vehicles are already signed up: motor cycles, quads, cars and trucks. You will be unlucky if you still want to compete on your motor-cycle, because that category is already full up. Competitors can just squeeze in still in the car and truck categories, but put your skates on because doors close on applications on November 15th. And reserve December 29th for vehicle checks and final race administration in Menton. 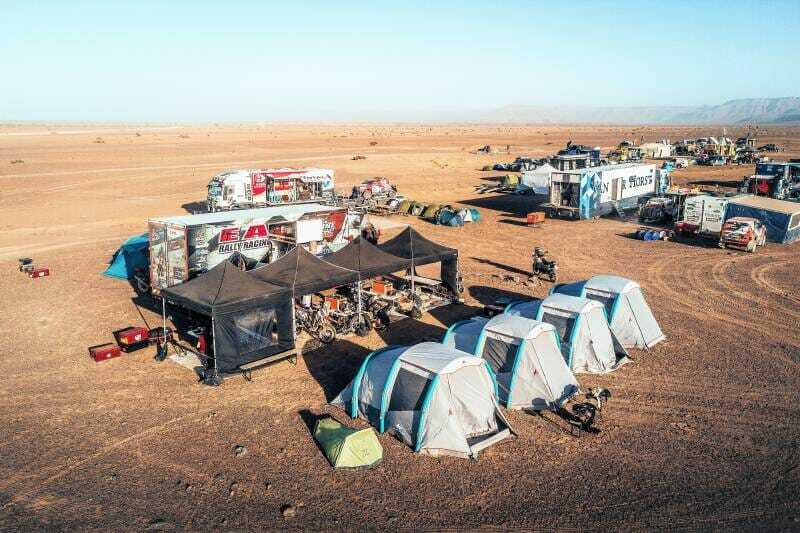 Lovers of motor sports will be amazed by these beasts that can conquer everything that the terrain of Morocco and Mauritania and Senegal can throw at them – dust, stones, sand, giant dunes. 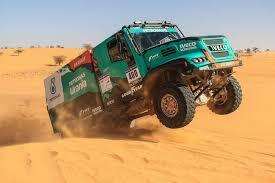 Daring and adventure, defiance of the elements and spectacular scenery await. Twelve stages from Monaco to Dakar finalized now, retaining all the classic wonders of prior years and ending, in where else, but the mythical Lac Rose (Pink Lake). Jean-Louis Schlesser, himself six-time winner is the organizer. Champion at the wheel and now champion of the destiny of the event itself. Schlesser puts his own stamp on the race with words like “Freedom, Bravery, Emotion, Determination, Challenge, Resistance.” He would know. Winning once is a feat, a dream of a lifetime. Winning six times is simply legendary. After departing from Monaco’s Quai Antione, I, the competitors will head for the port of Sete for the sea-crossing to Morocco. 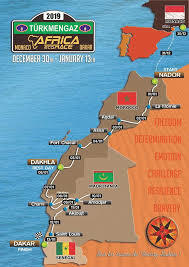 Day after day, sweating at the wheel across and down Morocco – welcoming in the New Year but no time to celebrate until the first rest day for the survivors of this test of endurance on January 6th at Dakhla in Southern Morocco. Expect the traditional giant barbecue of grilled beef and potatoes cooked in embers. 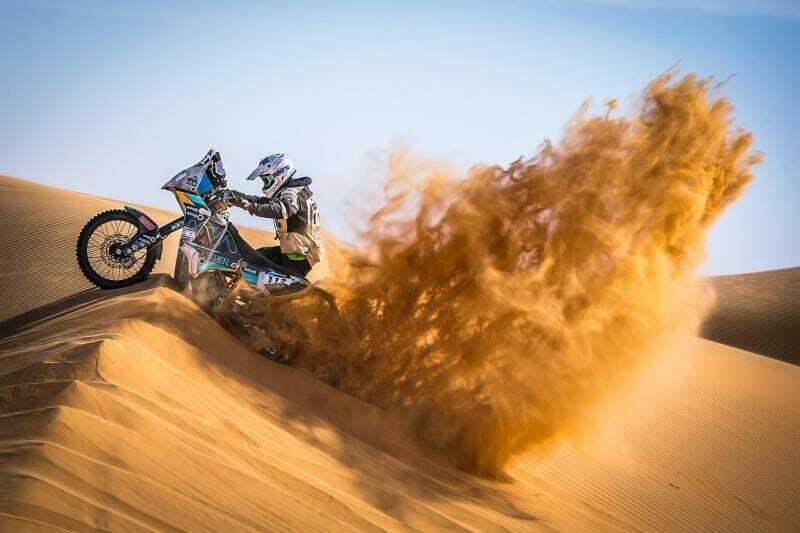 The gigantic, spectacular dunes await in front of them to take their toll. When the leaders arrive on January 13th to be crowned at Lac Rose, they will have most surely earned their laurels. Guaranteed, there will be enough Champagne to wash off all that accumulated dust and grime and sweat from a fortnight at the wheel.